Home of polar bears, maple syrup, and the Rocky Mountains, Canada has more than its fair share of natural beauty, eh. But Canada is more than a pretty face—the only country with more players on Global Poker Index’s All Time Money List is the U.S. With less than a tenth of the U.S. population to its name, Canada is doing something right. 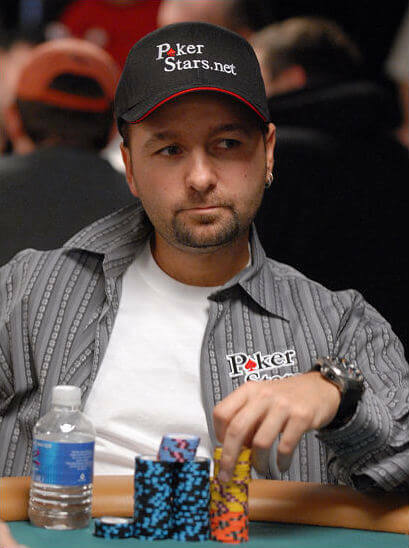 To shed some light, here are 10 top poker players from the Great White North. Tuan Lam is an enigma wrapped inside a mystery—which might be why he’s so good at poker… or was so good. He hasn’t been seen in the professional circuit since 2007, when the now-50-year-old earned $4,840,981 at the WSOP Main Event. That was enough to keep Lam in the Canadian top 10 all time earners, to this day. He’s at number 9 with $4,851,424. 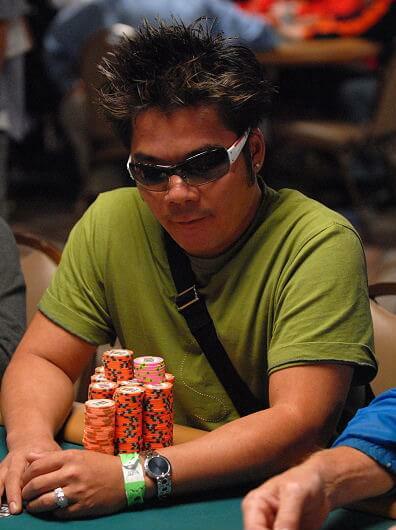 A Vietnamese-Canadian, he was spotted at the 2014 Main Event where he said he has been dedicating the last few years to doing charity in Vietnam. Get used to Ari Engel. 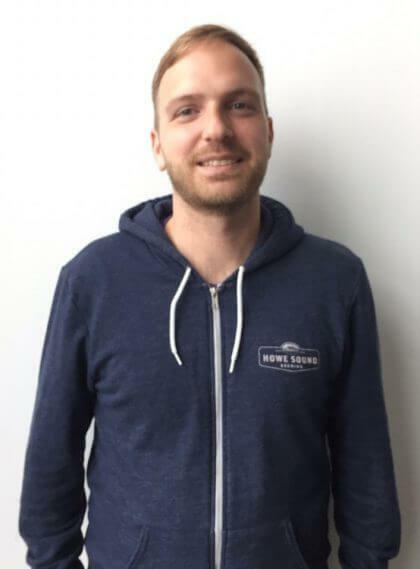 The 31-year-old Brooklynite son of a Rabbi currently lives in Toronto, and started 2016 by winning the Aussie Millions Main Event for $1,120,110. That puts Engel into 14th place in Canada with an all time winnings count of $3,470,373. While that’s small compared to others on this list, Engel’s play is so dominating that his winnings have to grow. In the Aussie Millions final, his stack was bigger than the five lowest stacks… combined. Mike Leah isn’t on this list because of his Canadian earnings rank. Sure, the Toronto native is number 8 in Canada with all-time earnings of $5,320,932. Sure, he’s 34th on the Global Poker Index right now, before Duhamel (as of March 30th, 2016). 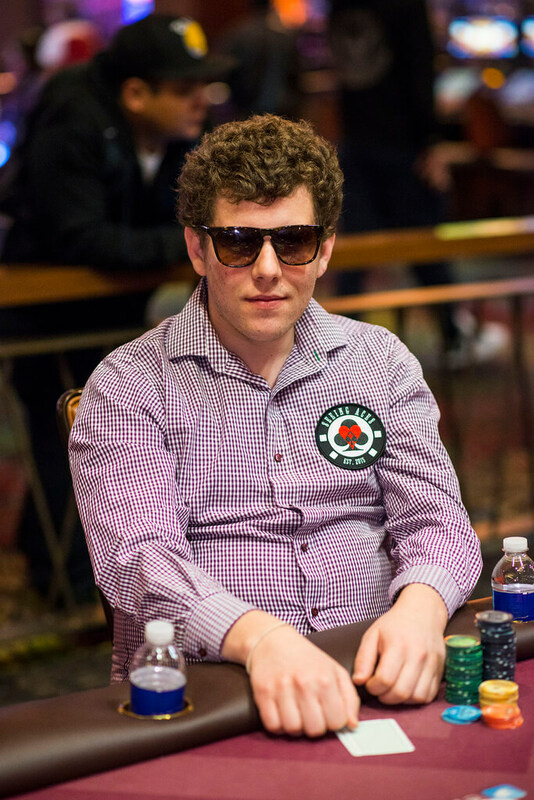 But what makes Leah a rising star is that in 2015, he had the most cashes in the WSOP: 11. The 41-year old started pro later, in 2008, after working as a sales manager—in 2014, he won the WSOP APAC $25,000 High-Roller. It’s never too late for a career change. 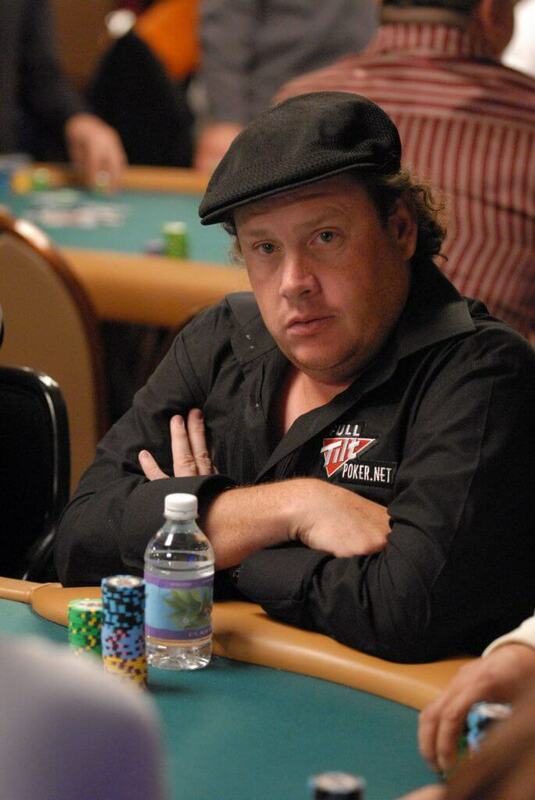 It makes sense the Shawn Buchanan is changing the landscape of poker in Canada—he used to be a landscaper in Vancouver. In 2014, Buchanan became the first player to win the “Triple COOP”, winning PokerStars’ TCOOP, SCOOP, and WCOOP tournaments. His current all time winnings are $5,928,564, putting the 32-year-old in 7th place in Canada. Uniquely, he cashes smaller than his peers on this list, with $812,941 as his biggest ever cash. Another Ontario native playing his poker dreams on the world stage, 47-year-old Gavin Smith of Guelph has the background for high stakes. His father played with him when he was young, and Smith has a bachelor’s degree in Economics. What’s more, Smith worked as a dealer, and even operated his own club for two years before he went pro, in 1998. Since then, he has earned $6,226,009, and sits 6th in Canada. Smith also dabbles in other betting—once, he lost a bet to have his TV show co-host’s name tattooed on his leg. It takes confidence to abandon school, two years into a Master’s at one of the best Canadian universities, to start a poker career. It’s no sweat if you win. Watson wins, this year taking home the PokerStars Caribbean Adventure in the Bahamas for $1-million CAD. The St. John’s, Newfoundlander has earned $9,072,800 overall, the 5th-highest in Canada. He’ll no doubt put his education to work counting (and spending) all that money. 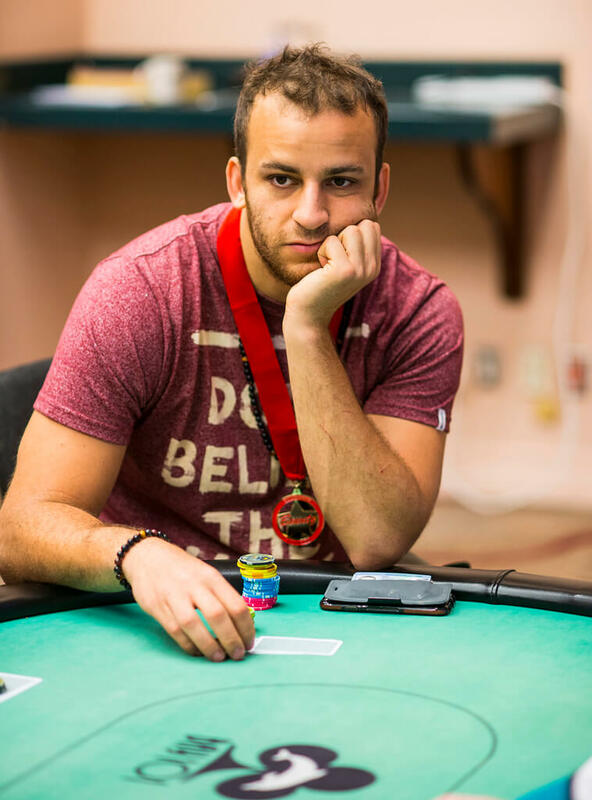 One of the most successful players out of Canada, Mizzi has made $11,148,822 all time, putting him in 4th place behind Mike McDonald. But while Mizzi has made a lot of money, he hasn’t exactly made a good name. Since 2007, he’s been fighting accusations of cheating. 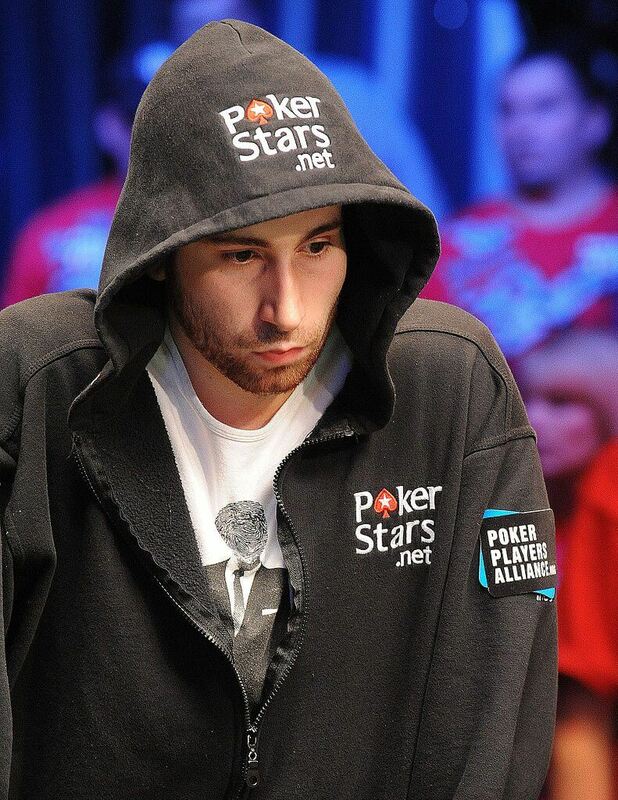 Old accounts of his on PokerStars and Full Tilt were banned for selling violations. Yet his accounts have been reinstated and he still plays high stakes, sponsored by Titan Poker. Mike McDonald is killing it. 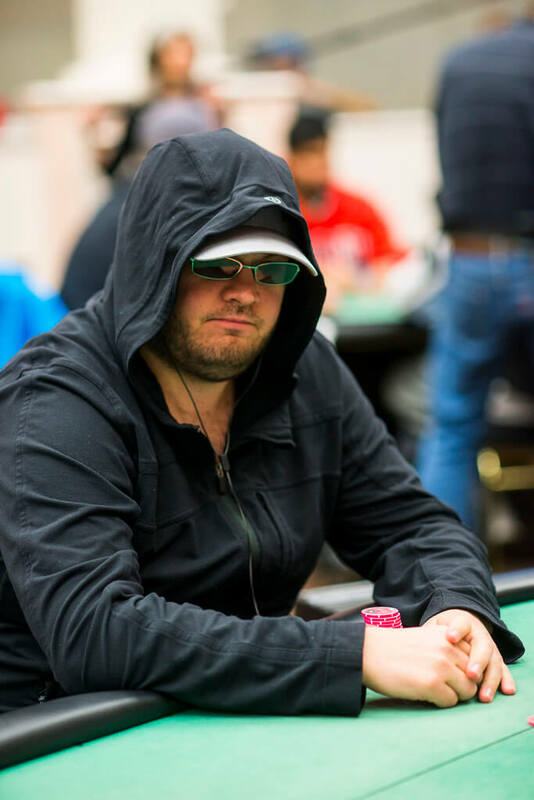 The 26-year old is number 1 in Canada on the Global Poker Index, and 19th in the world. His all time winnings are $12,981,850, putting him 3rd in Canada behind legends Negreanu and Duhamel. 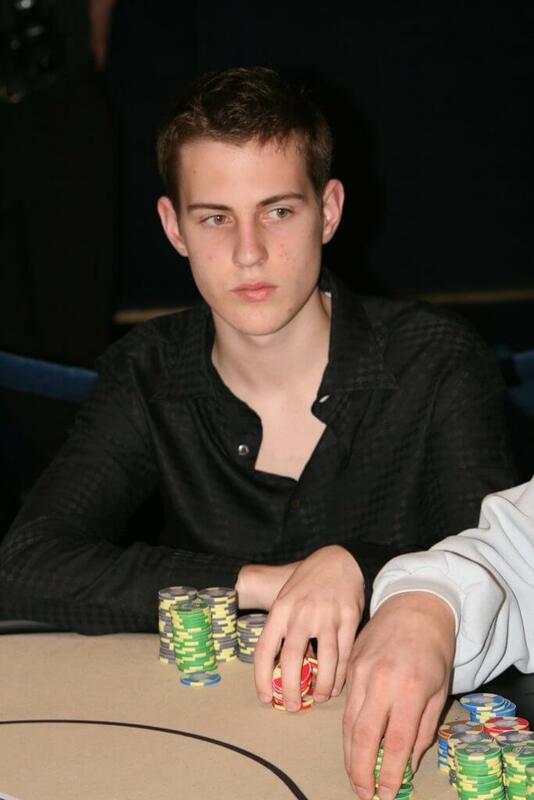 In 2008, when at just 18 years old, he became the youngest person ever to win a European Poker Tour event. So what does McDonald—young and brilliantly successful—do with his time? You can catch McDonald livestreaming videogames in his Waterloo home on twitch.com, under the username Mike1109. 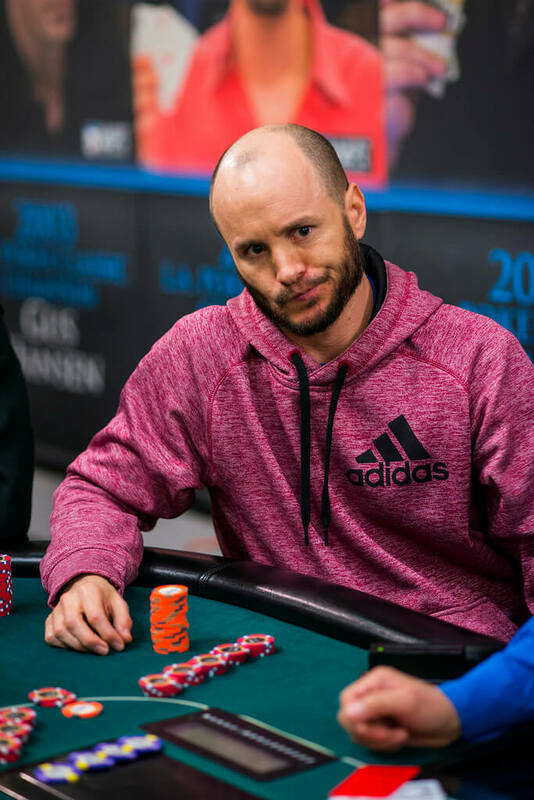 Duhamel is one of the most significant names in poker, thanks largely to his WSOP Main Event win in 2010, the first Canadian ever to pull it off. In the aftermath of his win, the 28-year-old from Boucherville, Qc donated $100,000 of his $8,944,310 haul to the Montreal Canadiens Children’s Foundation, endearing him to the city of Montreal, and to the world. Duhamel’s all time winnings are $17,592,802, putting him 2nd in Canada and 10th worldwide. It hasn’t been all great; in 2011 Duhamel was victim of a home invasion, where he was beaten, and had cash and his Main Event bracelet stolen. The job was organized by an ex-girlfriend. The Master. Global Poker Index called him the best player of the decade. He has earned more than any live tournament player, with $32,315,816. He’s the only person ever to be named WSOP Player of the Year twice. He’s on the PokerStars team. He’s in the Hall of Fame. But you know that. What you may not know is that the 41-year-old Torontonian has had cameos and roles in an X-Men film, a Katy Perry music video, and scores of other television shows, series, and movies. He’s not just poker-famous: he’s famous-famous. Check out the 5 best casino films if you feel like watching a movie!